Safety is a value proposition that has provided ASK-EHS an opportunity to provide and supply leading global organizations the reassurance and resilience that drives their operation. Foundation day celebrates our past, and the stakeholders engage in the company’s year completion with the employees’ in an unparalleled elation and joy. 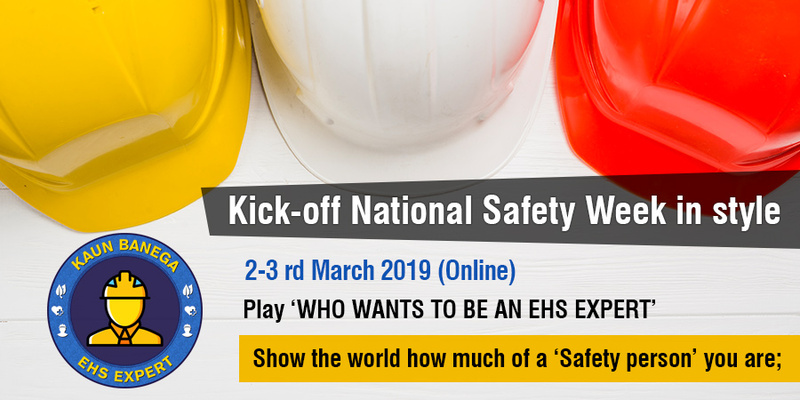 ASK-EHS celebrated its 12th Foundation day on the 4th of March 2019 – coinciding with the National Safety Week. The journey of providing ‘safety’ business values that can be readily imbibed by organizations, still continues. 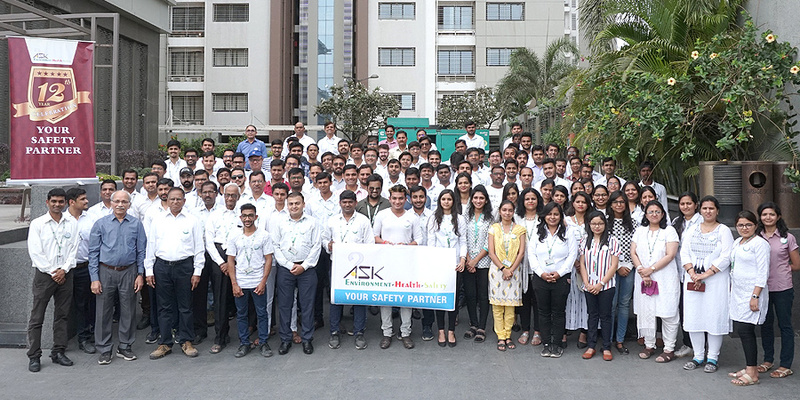 This was a special occasion not only from an organizational viewpoint but also goes on to show how ASK-EHS has been growing year by year and helping reinforce the culture of safety, health and environment, globally. This also celebrated the individual contributions of the team at Surat headquarters and spread around the globe. ASK-EHS witnessed a splendid celebration in-house, wherein fun-driven activities, speeches, quizzes were the eye-catch for the event. 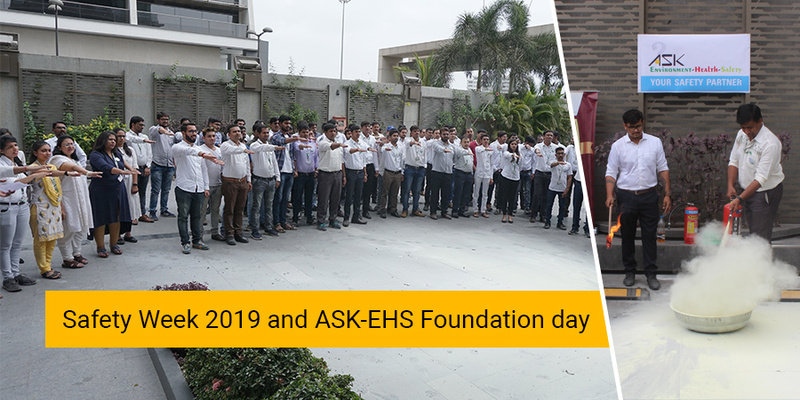 The day initiated with addressing by the Directors of ASK-EHS, and they emphasized the essence of safety in organizations and in the day-to-day routine, followed by the contributions of ASK-EHS in the past 12 years in the safety domain. A fire-safety training was undertaken for a general safety awareness which was influenced by the safety oath-taking ceremony organized by the creative minds of ASK-EHS. The day infused in some fun and humor, as the employees chose an innovative path to express their talent with poster-makings, safety slogans, safety poems and light-hearted jokes. A quiz was organized for the staff and the intellects furthered the competition with their safety and general knowledge. The foundation day marked the gracious presence of Joint Director of Directorate of Industrial Safety and Health,(DISH) Gujarat. An asset to the organization DISH, his added value to the event, made it a success. Apart from the local celebration here at Surat, our partner sites also celebrated national safety week and foundation day. 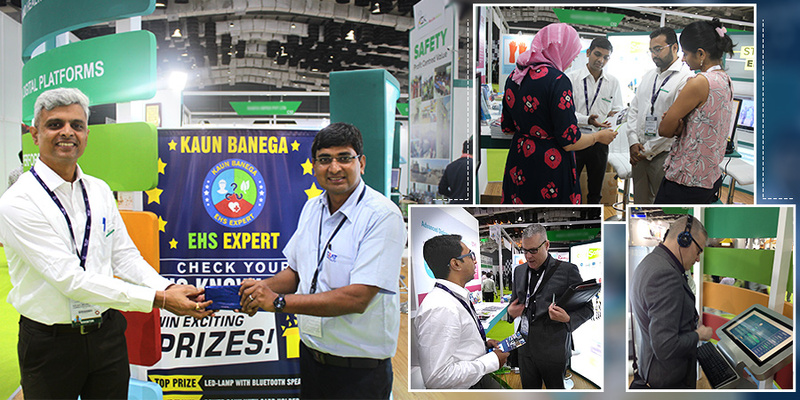 An online quiz show, Kaun Banega EHS Expert, garnered a tremendous response with over one hundred individuals winning several prizes. These contributions added, stitched together via the thread of discipline makes what ASK-EHS stands for today – an exceptional integrated EHS services’ provider.